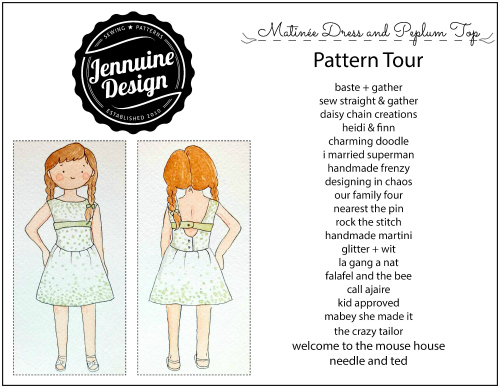 The Date Night Dress in under deadline. 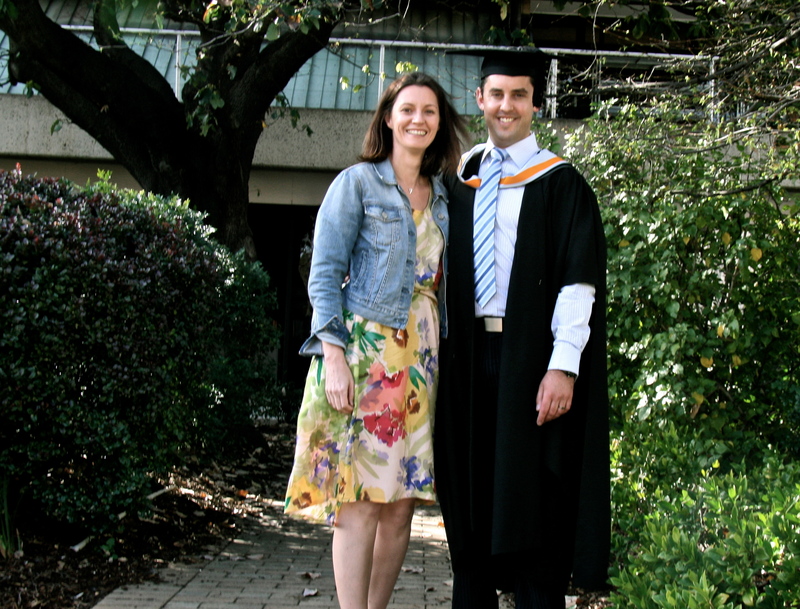 This weekend my husband graduated from Melbourne University with an MBA. It was a big occasion for our little family (very proud!!). Anyhow, in typical fashion for me, I decided on Monday that I needed a new dress for the occasion. Plenty of time, yes! Except I then spent the next three days deliberating over what to sew………not enough time to order a Saltspring dress pattern, not enough time to order AMH rayon challis, too cold for a dress etc etc. In the end I ordered April Rhodes’ Date Night Dress pattern, to hell with the weather forecast! I have so loved some of the other versions of this dress, particularly Ashley’s, Abbey’s, Caroline’s and Meredith’s. So, here is my version, sewn up in two evenings. UPDATE: I have re-loaded the photos for this post with the dress shortened. The extra length on the dress was bothering me and like a good haircut it feels much fresher! 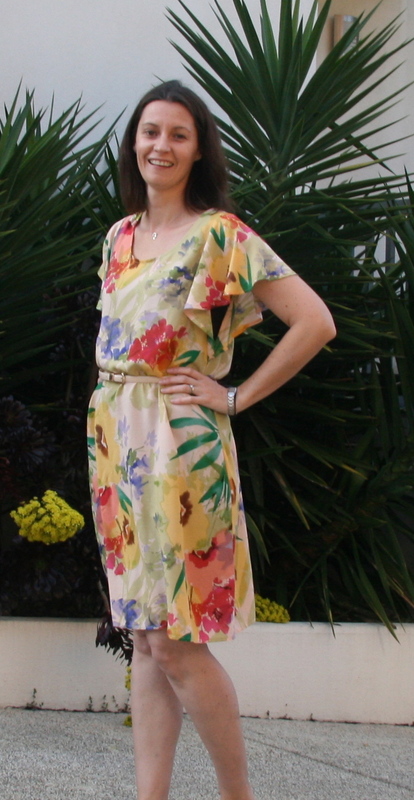 The fabric is a lovely rayon from my favourite local haunt Joy’s Fabric Warehouse. I was a little intimidated by the rayon thinking it might be difficult to sew with but in actual fact it was lovely and very well behaved. 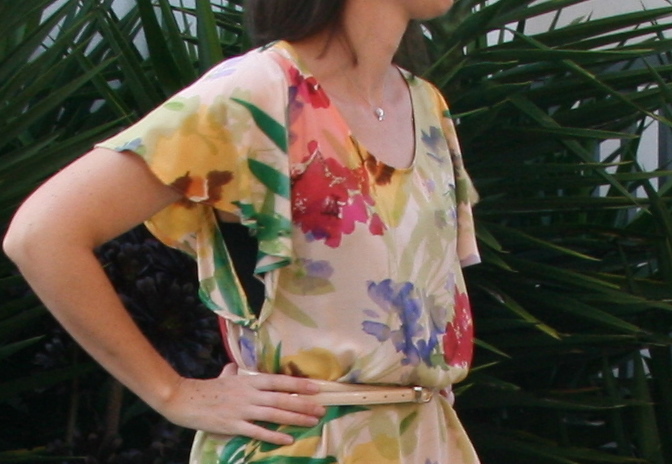 I sewed a medium with an added 10cms onto the hem. 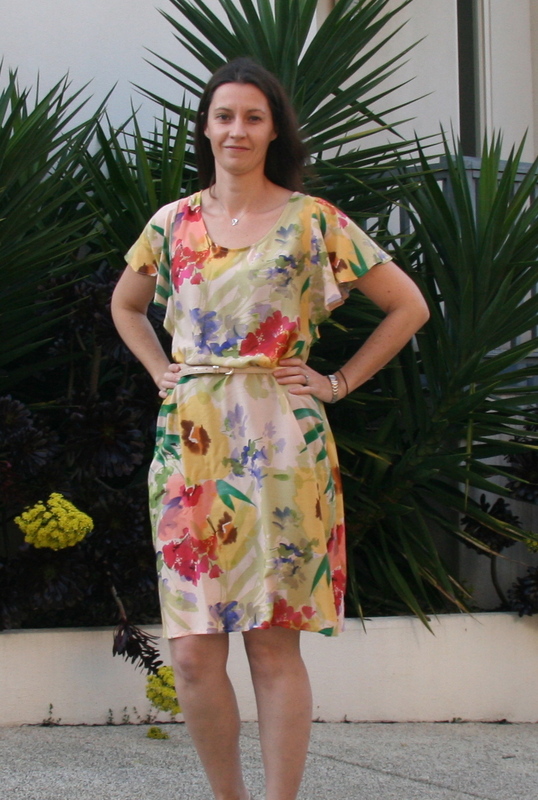 I was wary that the dress might be quite short on me, as per Rae’s Staple Dress (a pattern also by April). Looking at the photos now, I will definitely shorten it for summer (DONE!). Next time I would sew a small in the bodice and grade out to a medium in the skirt. I will be sewing up the slip pattern that comes with the dress in white voile, but I ran out of time to sew it for the graduation. I’m pretty happy with my new dress, thanks April for such a lovely pattern and such clear instructions! Lovely!! 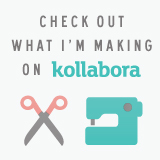 I am gearing up to do some self sewing …perhaps a dress…will have to check back on your reviews! 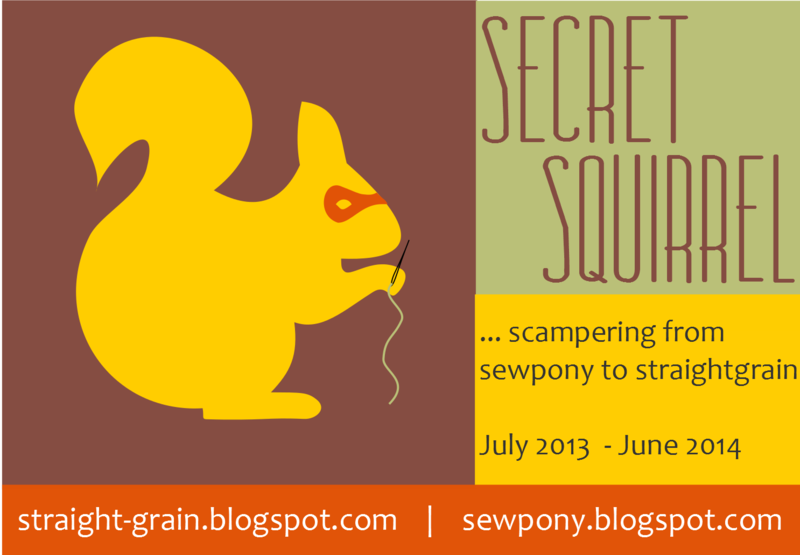 You will deserve some self sewing time after all your pattern work! 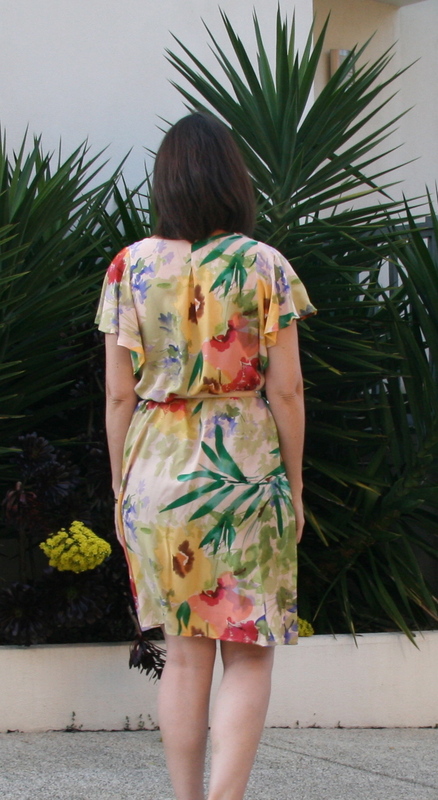 The Date Night Dress pattern is lovely but I’m really hanging out to make a Saltspring Dress for summer. Enter your email address to follow nearest the pin and receive notifications of new posts by email.